Sule joined the company in 2007 as a Senior Manager and now oversees the Life Insurance Business of the company. He has been able to wield his experience in Marketing, Underwriting and Branch Operations Management to gain business ground in this area. 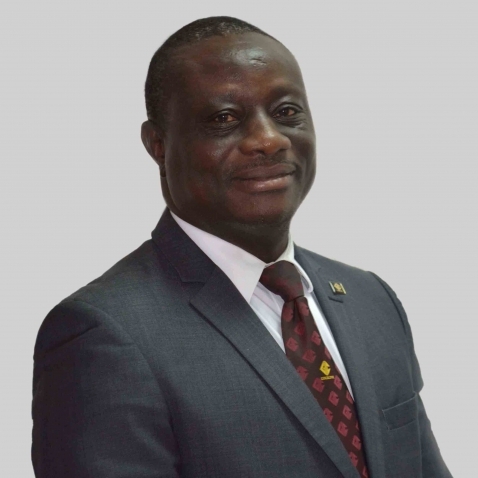 He is a Fellow of the Chartered Insurance Institute of Nigeria, a member of the Nigerian Marketing Association and Associate Member of the Nigerian Institute of Management. Sule obtained a Bachelor of Science degree in Insurance and a Masters degree in Marketing from the University of Lagos. He worked with Manilla Insurance Company, Fortune Insurance Brokers and then, City Union Insurance Company. He was also the Branch Manager of the Crusader Insurance Plc for a number of years. Sule is a Council Member of the Chartered Insurance Institute of Nigeria (CIIN).